Our back and neck programs provide the comprehensive support you need to get back in motion. We provide therapy for a number of conditions, including arthritis, sports injuries and post-op recovery. With new and innovative techniques, our physical therapy programs are head and shoulders above the rest. Our advanced hip therapy programs help you increase strength, improve flexibility and reduce pain. Our foot and ankle programs get you on the road to recovery with an individualized treatment plan. Each year, thousands turn to Bon Secours for exceptional physical therapy, sports rehab and more. Our programs and analyses are directed by board-certified physicians and health professionals. Our certified health professionals help patients heal and maintain health and wellness. You’ll find our clinics in Richmond, Midlothian, and Mechanicsville. New locations are planned to make our services even more convenient, and appointments are available within 24-48 hours. Our sports medicine experts know what it takes to get you back in the game. The best recovery from injury involves hard work and careful guidance from an expert team. Our state-of-the-art physical therapy programs are designed to help regain motion after an injury, and our therapy team is the area’s most trusted name in physical therapy. Our team of registered dietitians have special training to help you meet the caloric and nutritional demands of your sport or lifestyle - whether you're a diabetic or a triathlete. 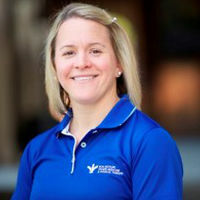 Physical Therapist practicing in outpatient orthopedics in Washington, D.C. and Richmond, Virginia for more than eight years. Excels in the treatment of spine and extremity injuries, as well as developmental disorders, cardiac conditions and congenital anomalies. 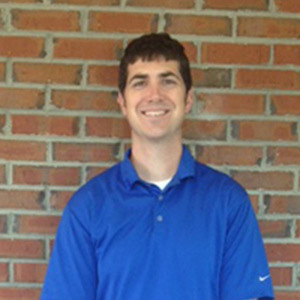 Joined our team with more than nine years of experience as a Physical Therapist in Richmond and the surrounding area. Special Interests: Spine and extremities, post-surgical, workman’s compensation, sports orthopedics, dart fish video analysis & custom orthotics. 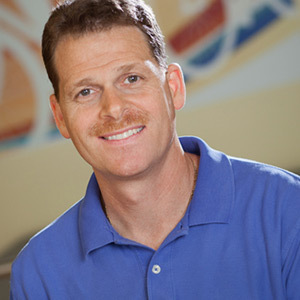 Jay has been practicing physical therapy in Richmond for all 8 years of his career. Specialist in sports physical therapy, making him 1 of 44 in the state to earn these credentials. 1995, in addition to serving as a Certified Athletic Trainer for 25 years. Excels in the treatment of both spine and extremity injuries.